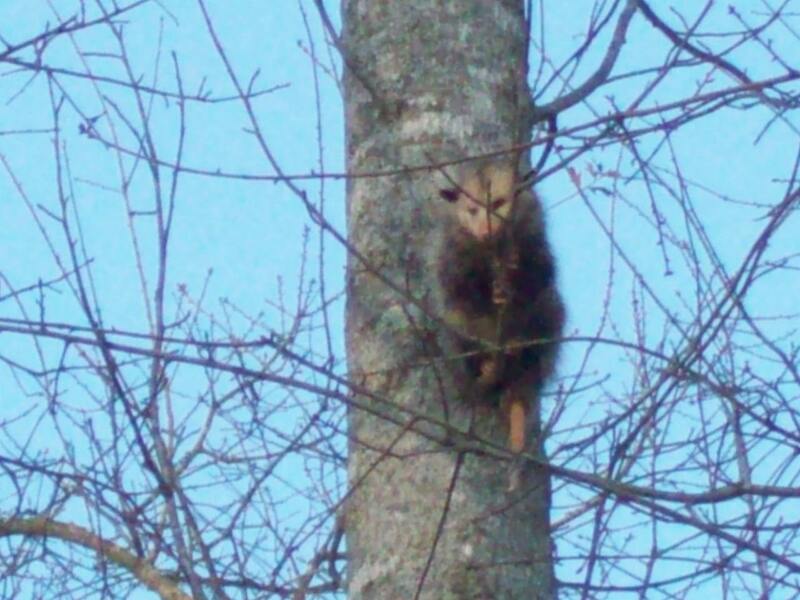 Welcome to Georgia Pest and Wildlife, a much-needed opossum control service that offers humane opossum removal to the Great Atlanta Area. 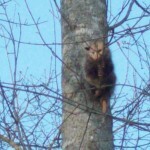 There are many good reasons that our clients are irked by the presence of opossums. 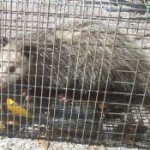 Whether it’s because of fear of rabies, or because of worries that an opossum could become a nuisance by digging into your trash, Georgia P.A.W.S. 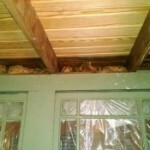 easily understands the reasons you’re looking for opossum control and opossum removal. 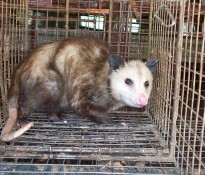 Our humane opossum control services lure opossums with food into humane traps. Georgia P.A.W.S. 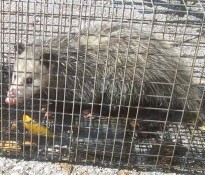 takes those traps and releases the opossums where it’s safe, far from your property. 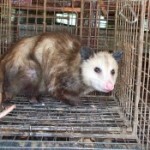 An opossum removal service accomplishes two tasks in one: First, Georgia P.A.W.S. 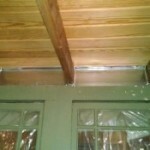 has the expertise to prevent opossums from taking over your yard. And second, Georgia P.A.W.S. uses humane opossum removal, a tactic that highly regards both your interests and the opossum’s right to a happy existence. 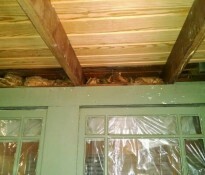 Below a just a couple of the hundreds of opossums that we have trapped over the years. Contact Georgia P.A.W.S. today. Speak with our opossum control specialists and tell us what we need to know about your opossum problem. 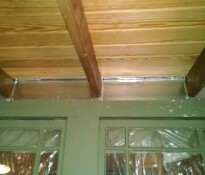 Then we can quickly implement strategic opossum removal.